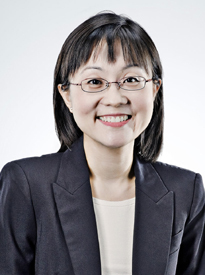 Lorena Pang is a Partner with the Capital Markets & Mergers and Acquisitions Practice Group in Rajah & Tann Singapore LLP. Lorena has been practicing mainly in the areas of mergers and acquisitions, corporate finance, capital markets and general corporate transactions. She has been involved in many local and cross-border mergers and acquisitions, where she has acted for clients in legal due diligence exercises, co-ordinating and managing cross border legal due diligence processes, and drafting and negotiating legal documentation such as sale and purchase agreements, subscription agreements, joint venture agreements and shareholders’ agreements. Acted for ERGO International AG in its acquisition of the entire share capital of SHC Insurance Pte. Ltd.